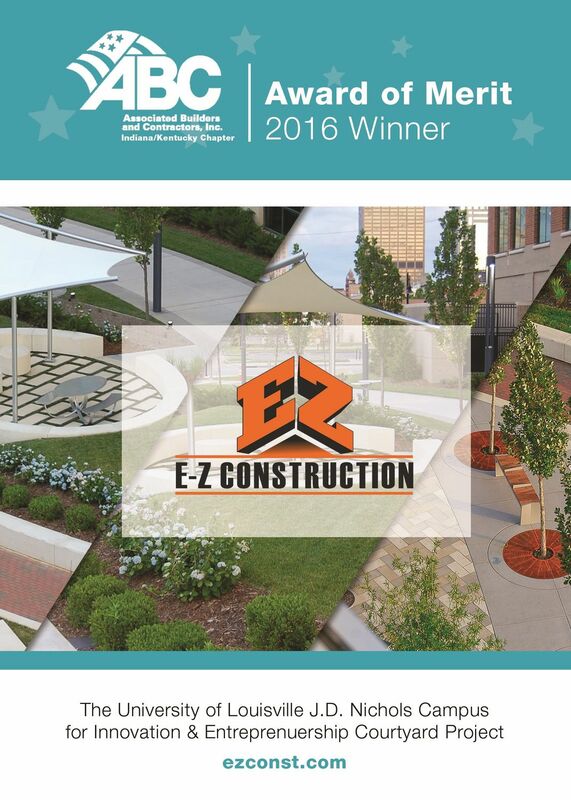 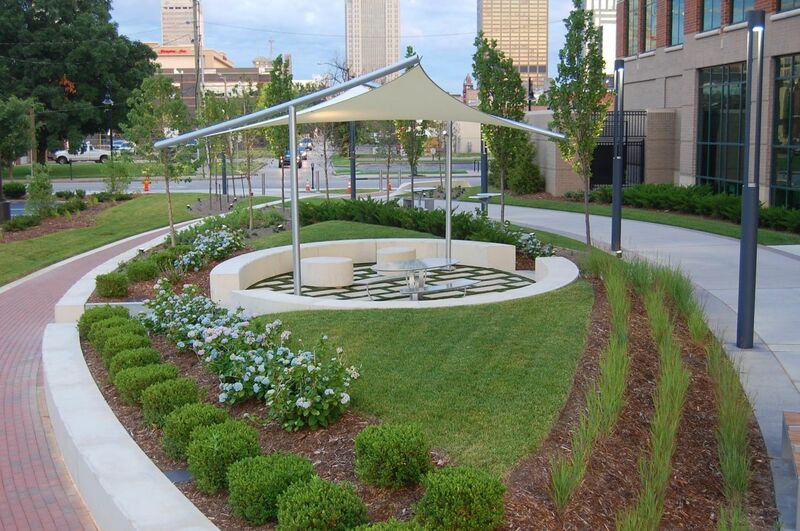 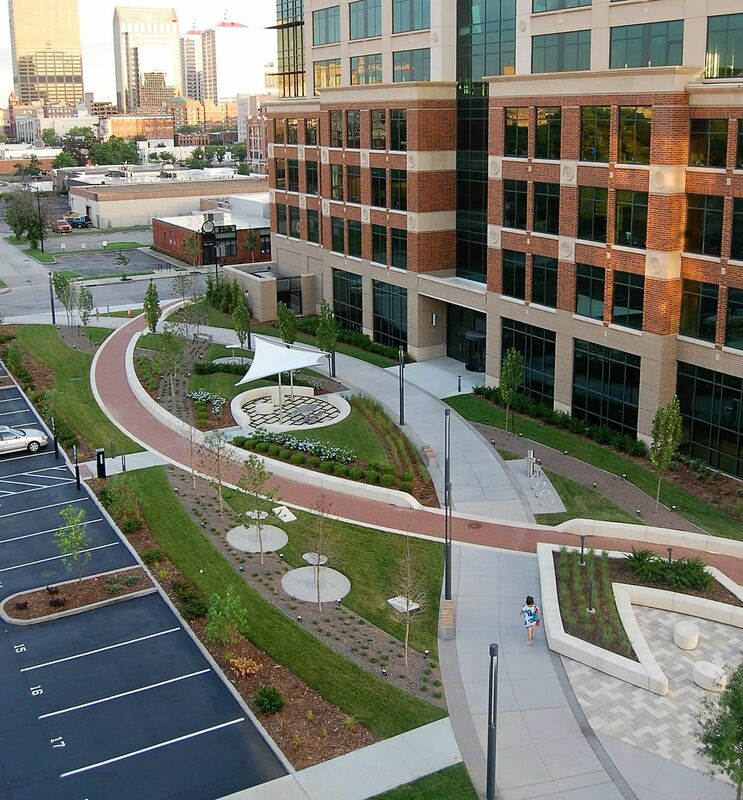 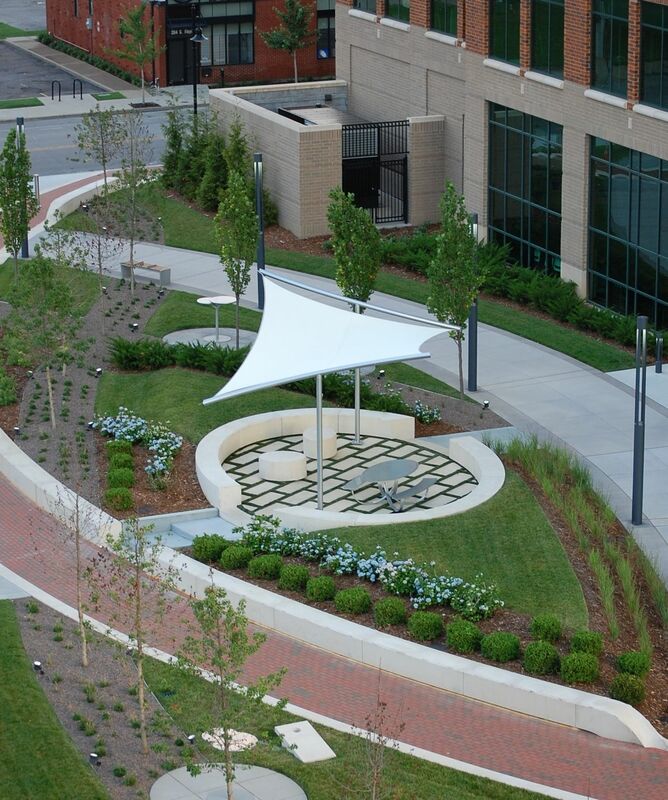 By observing the spectacular results of an urban oasis successfully constructed, one can see the benefit of using E-Z Construction for this award winning project. 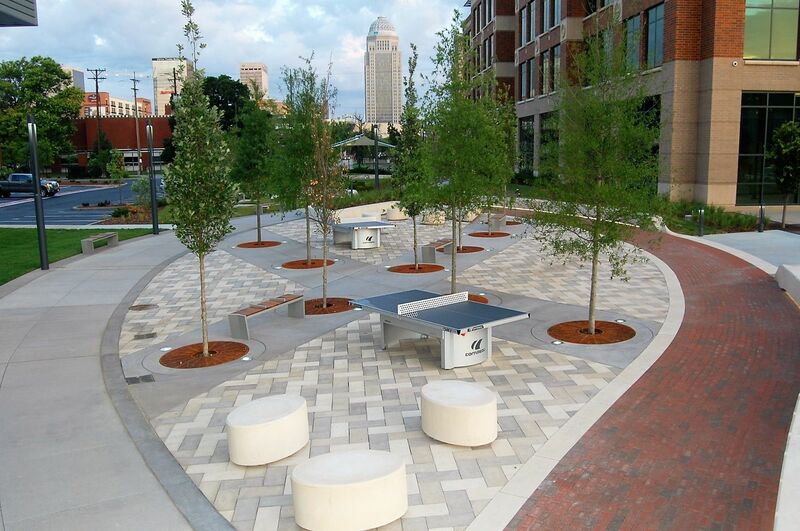 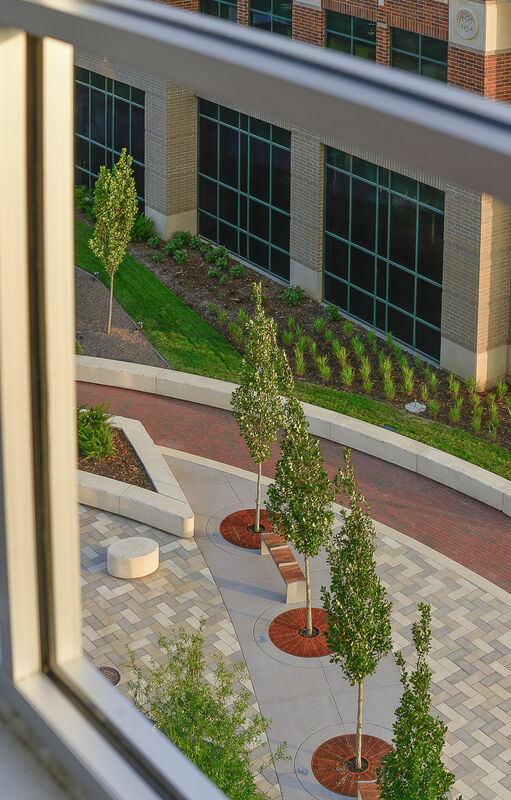 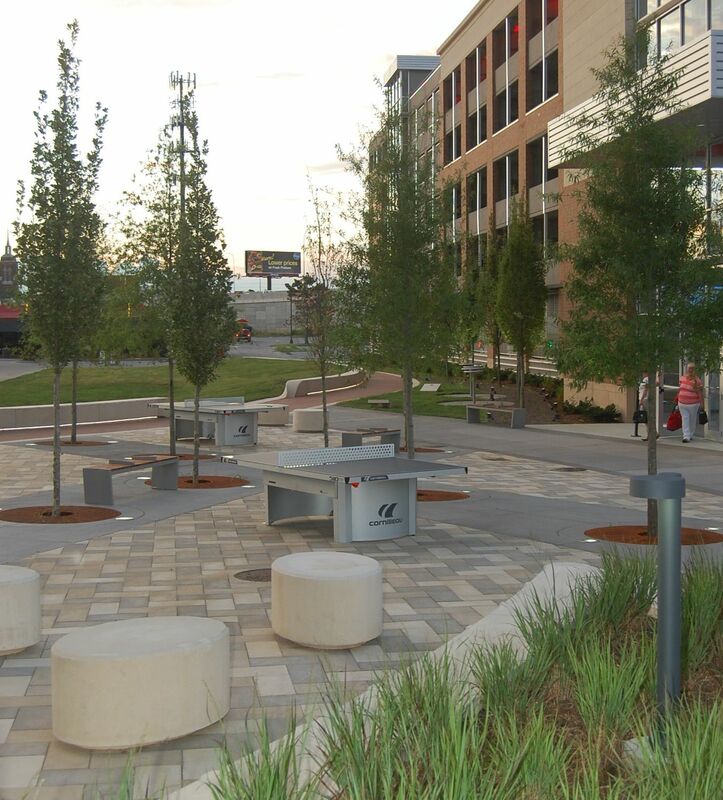 Our attention to the details contained in the complex intersections, curvilinear seat-walls, and precise installation of multi-faceted pavement materials would translate into a successful project for agencies or companies that need precise construction techniques. 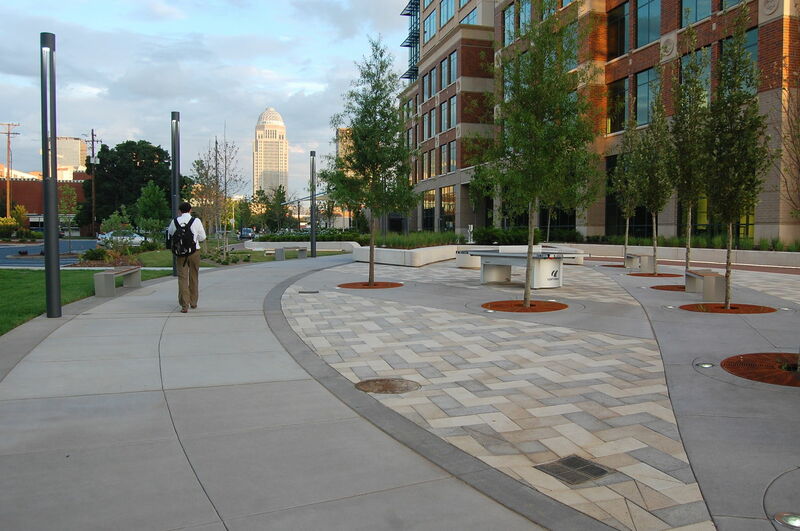 The Alleyway project was completed mostly during winter months with a strict completion timeline.